Review of the site use and history of an existing golf course to identify residential re-zoning issues. 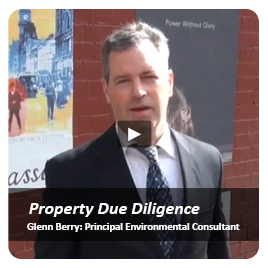 The subject property underwent a Preliminary Environmental Site Assessment (ESA) for pre-purchase due diligence. 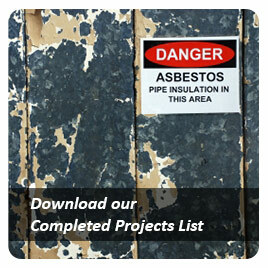 The aim of this assessment was to review previous remediation report on the site and to identify further potential environmental liabilities on the site. The subject property (auto repair) underwent an Environmental Site Assessment (ESA) for the purpose of establishing environmental conditions prior to signing a lease renewal agreement. 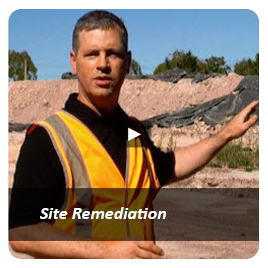 Soil Disposal Categorisation at Hampshire Rd, Sunshine, Vic. Construction of new Brimbank Civic Centre (formerly Massey Ferguson tractor factory) required disposal classification of soils. Sampling of multiple stockpiles over numerous call-outs was performed. 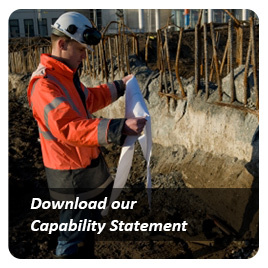 By applying our significant experience to to the project we were able to significantly reduce the costs of disposal by categorising the maximum amount of soil as Category C and minimum amount as Category A. Diligent service further identified TCE as a contaminant of concern, previously missed by another consultant. Preliminary Soil Vapour Screening Investigation at Hampshire Rd, Sunshine, Vic. 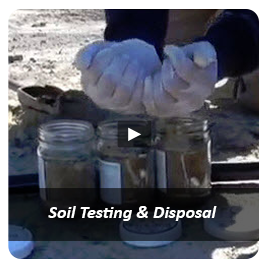 Prior work by Atma Environmental (to classify soils for off site disposal) identified volatile halogenated contaminants (especially TCE) as a contaminant of concern. This had been missed by the consultant who provided the ESA for planning purposes. Atma installed 14 temporary bores and deployed Waterloo Membrane Samplers for passive sampling of soil vapour, confirming concentrations well above commercial/industrial HILs just prior to pouring of the concrete slab. Major public building site. 53X audit recommended. 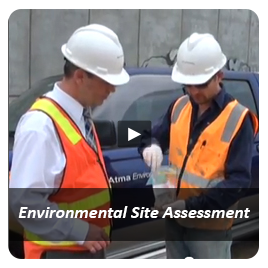 Atma Environmental was engaged to complete a Limited Phase 1 Environmental Site Assessment as part of a proactive risk program covering various lots around Sunshine Rail Station. Soil sampling was undertaken to address issues Council had with the preliminary site assessment, conduct more detailed assessment at areas of concern, and to remediate the identified soil contamination consistent with residential use. Collection and analysis of soil samples for physical parameters on a golf course.